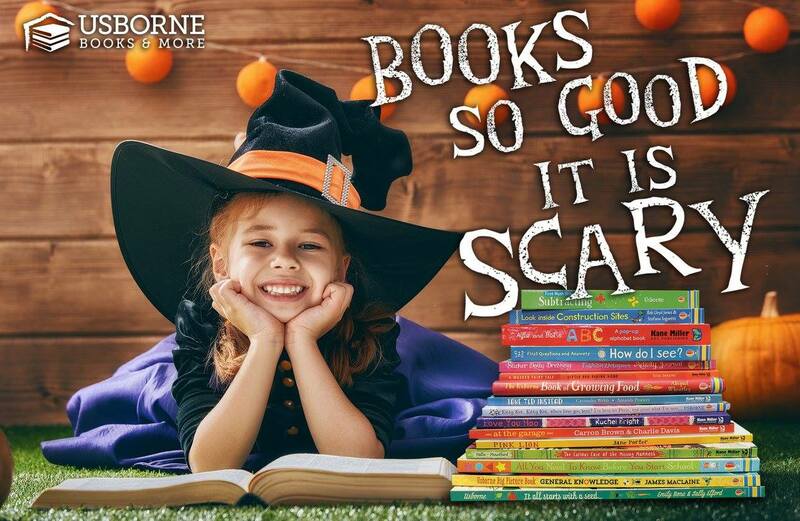 Did you know that more than half of Usborne books are $9.99 are less. Shoot me an email with your kids ages and interests and I will make you a wishlist of some they’ll love! Let’s do a little early Christmas shopping. If you’re in the Dallas area, you can also visit me Saturday at the Fall Family Fun Day at Pioneer Bank in Richardson and shop my inventory. No shipping!